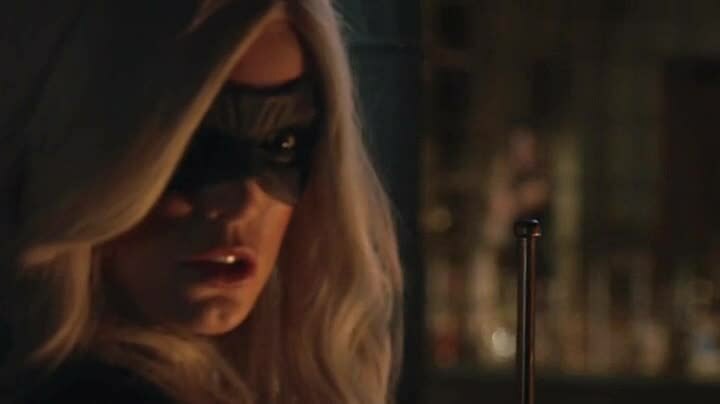 Arrow wanna find out who is behind the mask of the vigilante the Canary! 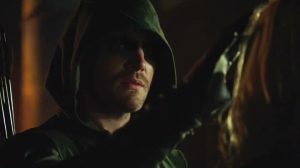 So he prepares a little trap for her… to UNMASK her! Let us see your FACE!